ST. PETERSBURG, June 16. /TASS/. Gas transit via Ukraine is 20% more expensive than supplies via Nord Stream 2, Gazprom Chairman Alexey Miller said at the St. Petersburg International Economic Forum (SPIEF-2016) on Thursday. "Gazprom as the project’s shareholder will be paying transport tariff to itself. The Nord Stream 2 transport tariff stands at $2.1 per 1,000 cubic meters for 100 kilometers. The transport tariff via Ukraine totals $2.5, which means transit via Ukraine is 20% more expensive," he said. According to Miller, the operating costs on the northern corridor are substantially lower than on the central corridor, "which allows us to say that the cost of gas supplies from Russia to Germany via the Nord Stream is 1.6 times lower than transit via Ukraine." Also, he said, according to preliminary calculations made by Gazprom, Ukraine needs to modernize its capacities and "in case Ukraine finds finances the tariff will stand at $4.6, which will double the cost of gas deliveries compared with those via the Nord Stream 2." Miller also said the volume of gas transits implied by the Nord Stream 2 project for a 25-year period at $2.1 tariff would enable Gazprom to receive $7 bln after taxes. Nord Stream shareholders’ dividend yield would top $7.3 bln. 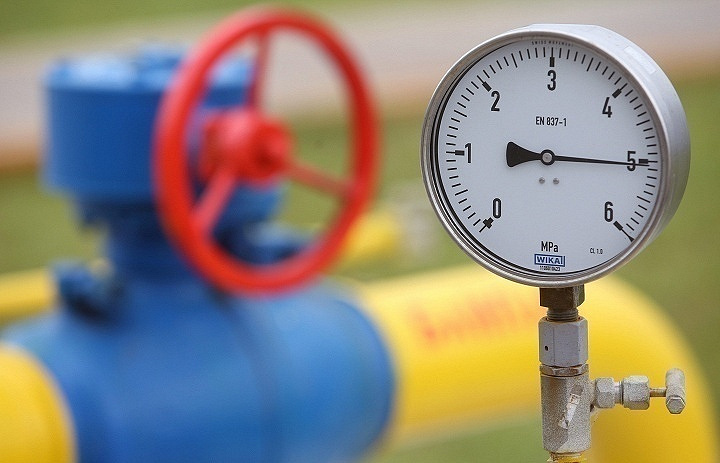 Gazprom’s expenditures on keeping gas transit via Ukraine may total $25-43 bln. "We hear that the transit of 30 bln cubic meters (of gas) via Ukraine should be left but for Gazprom transit via Ukraine implies additional expenditures from $25 bln to $43 bln," he said, adding that "it should be cleared out who will compensate those costs."